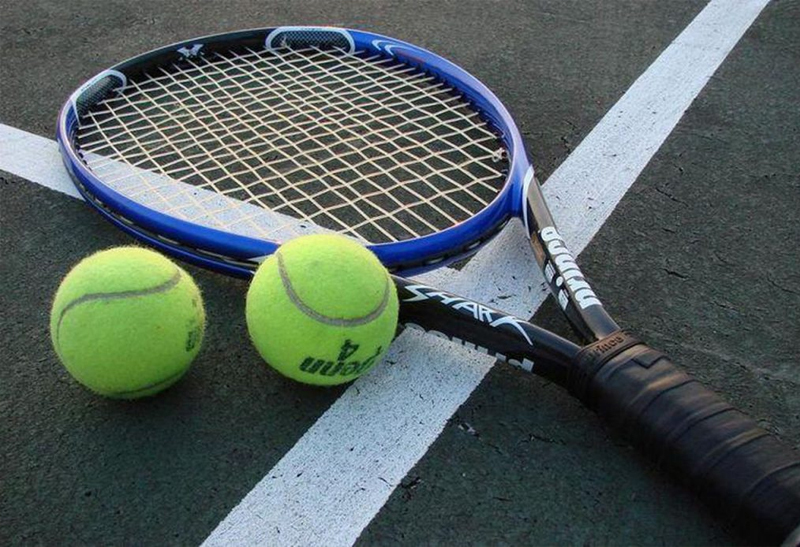 By arrangement our neighbouring farm, Vine Guest House, permits guests to make use of their tennis court facilities for a small fee. Please enquire at reception for more information. 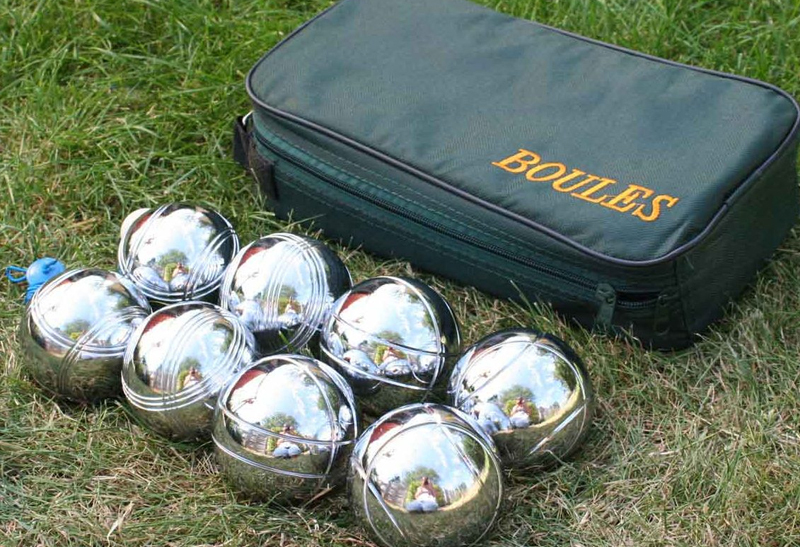 Enjoy a game of boules with some friends overlooking our magnificent golf course. R100 deposit for the balls to play. Please enquire at the restaurant. 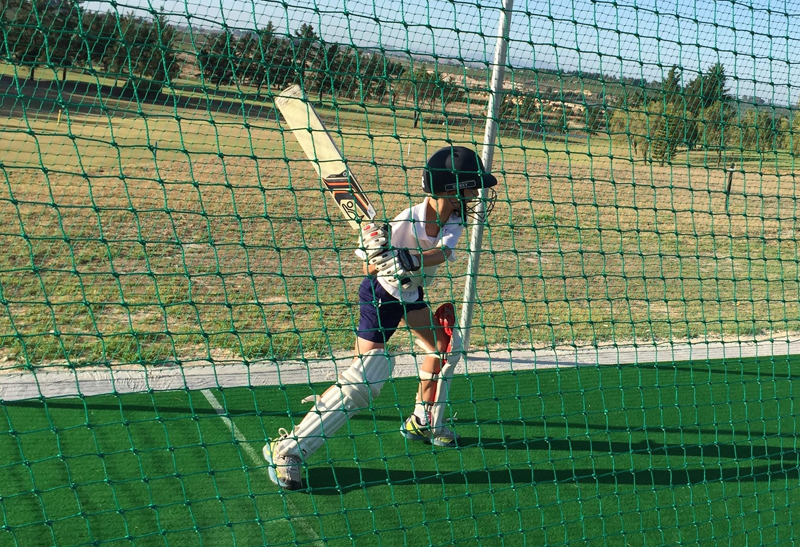 We have a lovely cricket net for practices, overlooking the driving range. Please enquire at the Pro shop. No gear supplied.